Koreeda’s film stars Masaharu Fukuyama as Ryota, a modern man who seemingly has everything in his life in order. Handsome, sophisticated and an architect by trade, living in an expensive Tokyo apartment with his wife Midori, the one problem in his life is that his son Keita does not live up to his lofty standards. A shocking phone call from the hospital confirms a fear he had long held in the back of his mind – Keita is not his biological son; his child had been swapped with that of another couple at birth. The four parents must decide together what will happen to the children – can they, and do they, switch their children back? Or does parenthood go much deeper than bonds of blood? Rather than head down the obvious path of melodrama, Koreeda’s film turns introspective and the austere, languid pace of the film means the audience is allowed ample time to breathe in each decision the parents make and to ponder the ramifications of these actions before moving onto the next scene in a zen-like series of episodes. 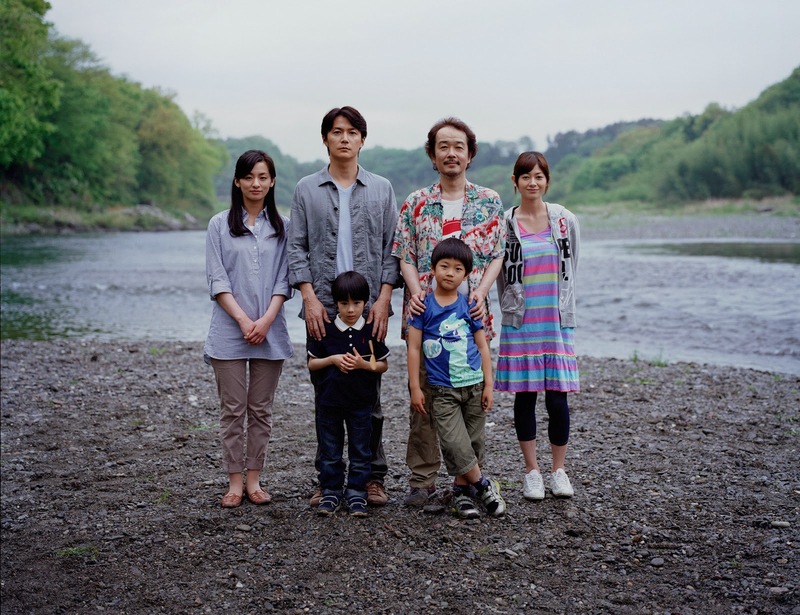 Along the way the audience is asked to consider what does it mean to be a parent and, observing Ryota’s bull-headed behaviour, what does it mean to be a man? Koreeda’s remarkable film shows the children to be much more resilient than the adults expect and, conversely, the men to be much less so than they show. Maybe Keita wasn’t the letdown after all and it was Ryota’s own lack of a paternal instinct which troubled him the most? Like Father, Like Son forensically examines Ryota, his unrelenting ambition and the effect this has on his family with a weightless, almost serene, grace. We’re never asked to judge what may be considered neglectful or selfish behaviour, but Koreeda simply invites us to try and understand what could drive a man to these behaviours. After the initial, potentially unanswerable question, of what to do in Ryota’s situation, Like Father, Like Son slowly begins to propose many more and, with each one, challenges us to challenge ourselves and our perceptions further and further. A touching and thought provoking humanist drama.